Every 90’s person will remember actress Shilpa Shirodkar. Well, she had ruled the big screens that time with some amazing and memorable performances. Mainly, her roles were very glamorous. Who can forget her role in “Khuda Gawah” (1992), co-starring Sridevi and Amitabh Bachchan! Another role of hers which we can’t forget is that from ‘Aankhen’. Moreover, Shilpa had done around 9 films with Mithun Chakraborty. However, after 2000, she was not to be seen in the industry; yes, this was after she married a businessman from Holland Apresh Ranjit. After Gaja Gamini, a film that released in the year 2000, Shilpa Shirodkar disappeared. However, she made her comeback in the year 2013 on small screen with the TV show “Ek Mutthi Aasman”. 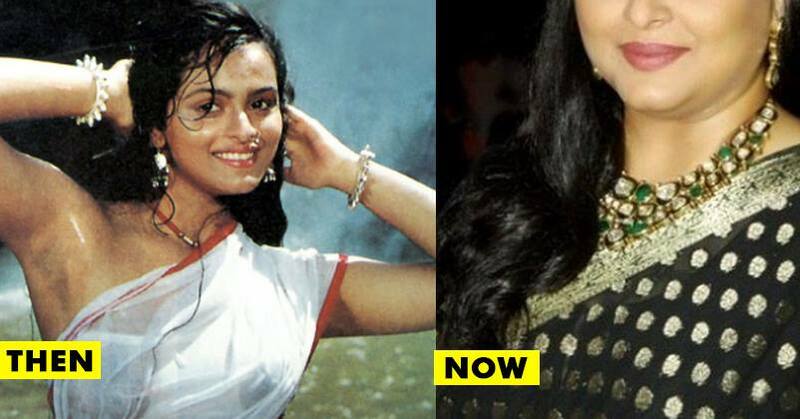 She looked hot and dashing in the 90’s; so, after a long long period, do you wish to know how Shilpa looks now? She looks totally different, isn’t it? Do let us know your thoughts too..